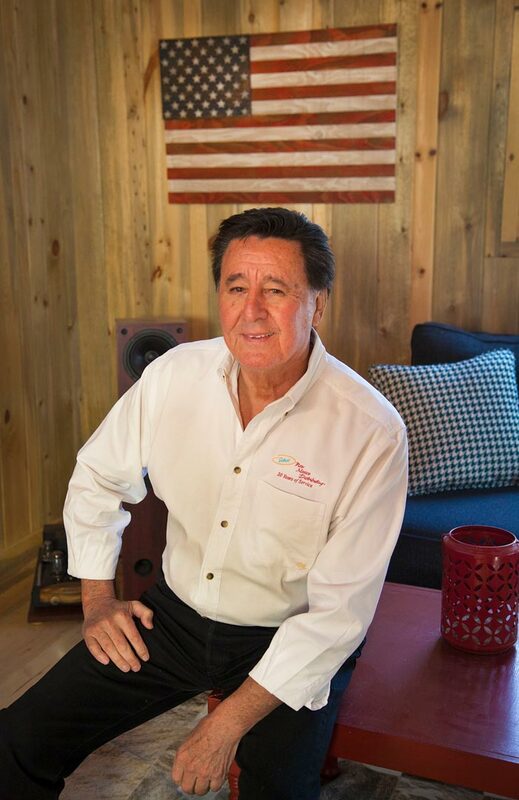 J. Robert Gallegos never planned to own a multi-million dollar company. He has always been guided by instinct. His instincts about people, and how to respond to challenges—opportunities others might have perceived as setbacks— allowed Robert to grow Select New Mexico beyond anything he could have imagined. Born on a farm and raised in Las Vegas, NM, Robert began his journey at a local bottling company as a customer sales representative. Out of work, with a hungry child at home, Robert stopped in to see if they were hiring. He was told they had no plant jobs, but that he could have a “territory” if he wanted to be on a truck. Years later, Robert was asked if he wanted to open a new territory in Denver for another food company. After moving his family to Denver, that company canceled their plans for Robert. Many people would pack up their family and go back home, but Robert persisted. Starting with 2 pegs of dry spices in a local grocery store, Robert started Select New Mexico in 1986. His passion and tenacity have paid off. Today, Select New Mexico is a multi-million dollar business that was recently acquired by the Flagship Food Group. Debt free, the company is poised and ready to add to its roster of nearly 50 food items.